Adrian joined us on our first 28-Day Challenge of 2018 and has pretty much been addicted ever since! 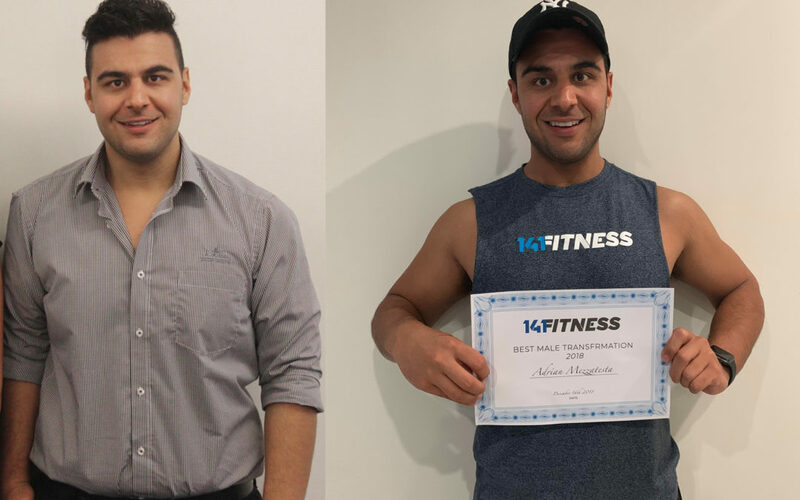 He has completed the 28-Day Challenge a mammoth 5 times and lost an incredible 15 kilograms in his first year at 141Fitness. 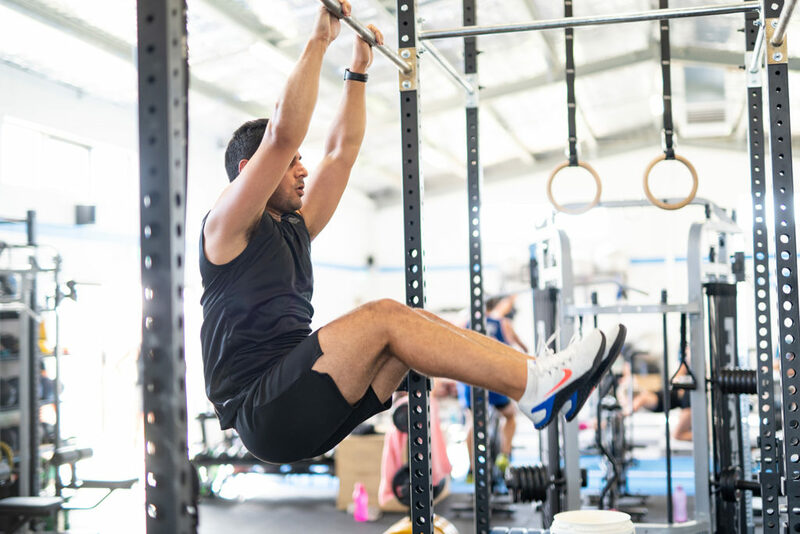 A big motivator in the gym for other members, Adrian has embraced the 141Fitness lifestyle and is proof that hard work certainly pays off. 141’s 28-Day Challenge is where it all started, it was a ‘New Year, New Me’ kind of thing. I had returned from my New Year’s break and after a quick look in the mirror, I knew I had to make some serious changes. 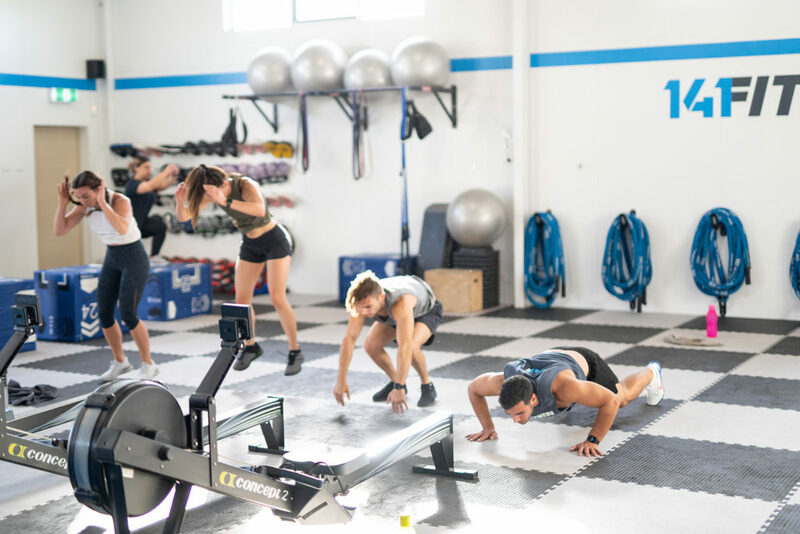 I tossed around the idea of completing 141’s 28-Day challenge and shortly after, I bit the bullet, and submitted an online enquiry. This was last January 2018 and way out of my comfort zone but 12 months later and here I am, continuing to work on my long term fitness goals. Last year I completed 3 separate 28-Day Challenges and 1x 8 Week Challenge! Some called it an addiction, I called it a commitment. As each challenge progressed, I found myself more comfortable and confident with my decisions around training and food. The fist of veg and a palm of protein motto became a part of my everyday life so easily. I no longer see it as a challenge but a lifestyle choice. 15 kg is an amazing amount of weight to lose! Exactly how hard was it? 15kgs surprisingly sounds a lot harder than what it was. As I completed many challenges I found time passed rather quickly, the fitter I became the easier the weight seemed to move. With a balanced diet and newly found passion to sustain an active lifestyle, the weight loss continued and most importantly has stayed off. Saturday: Bootcamp….. if I don’t cancel! There are a few things that I use to keep motivated, sticking to my routine and achieving my health/fitness goals. 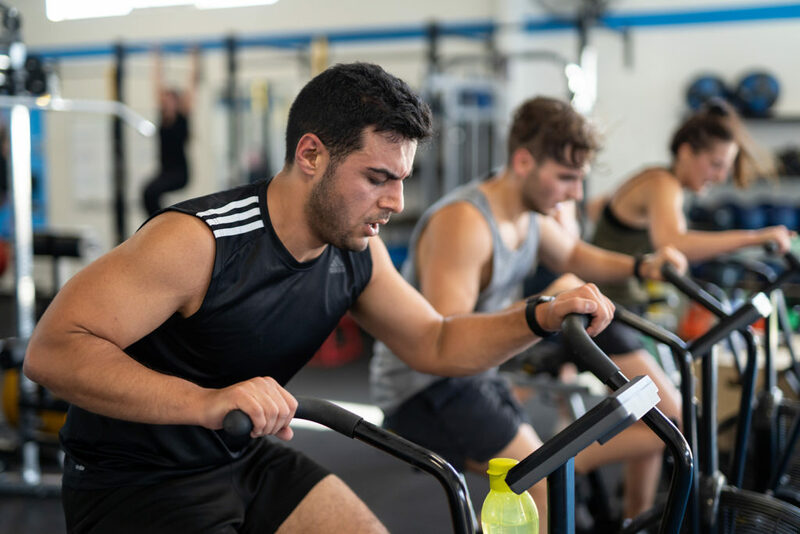 These things consist of a great network and friendships formed at the gym, working out with friends, receiving rewarding feedback and seeing results in myself – which actually isn’t always easy. I have learned results aren’t always visible, improving and achieving something you couldn’t a week ago is also a great result. I’d suggest setting a realistic goal, this could be long or short term – it doesn’t have to involve weight loss. Buddy up and start training with a friend, it’s a good way to keep yourself on track. Book in and talk to a personal trainer, I know a few good ones! Also, don’t take yourself too seriously, balance is key. Don’t beat yourself up over the occasional cheat meal or sometimes a cheat day. Enjoy it, just remember to get your diet and exercise back on track – balance. Banana Proteins Pancakes with Peanut Butter. I really enjoy the rest periods between work stations, I’ve nailed those haha! But in all seriousness I’d say the sled, I don’t know why. Butterflies, something that sounds so sweet burns so bad! Treat or cheat? I’d go for a warm chocolate lava cake at the pizza café any day! Possibly at the Pizza Café eating a lava cake haha!